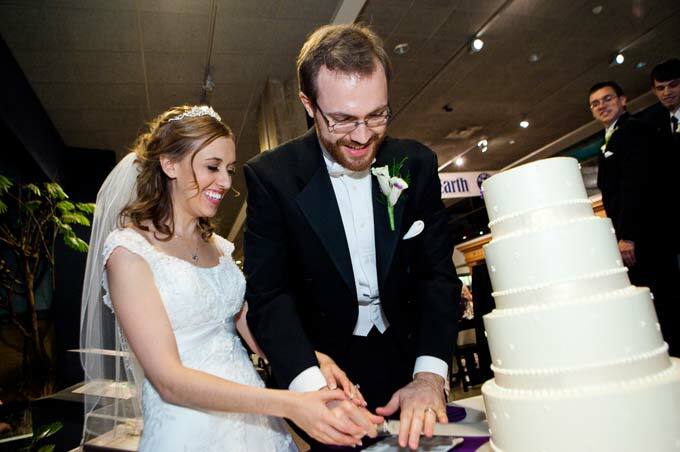 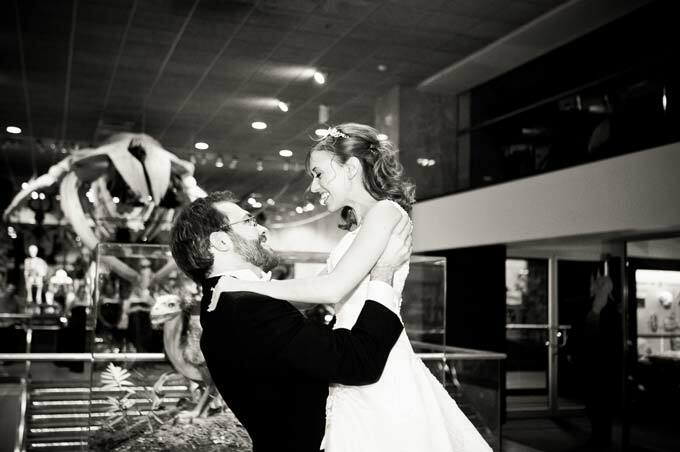 Jeni and Jay tied the knot at the beautiful Milwaukee Public Museum, celebrating their nuptials amongst the amazing décor, art and exhibits that MPM has to offer. 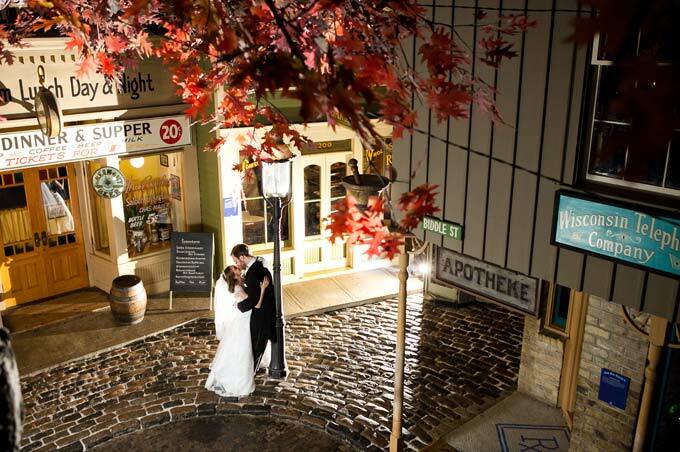 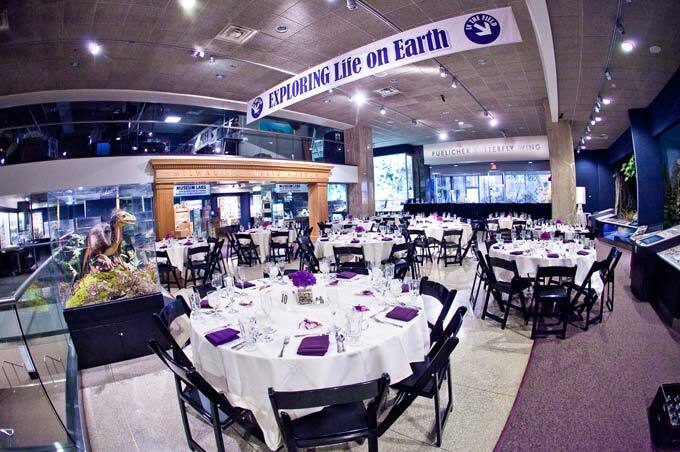 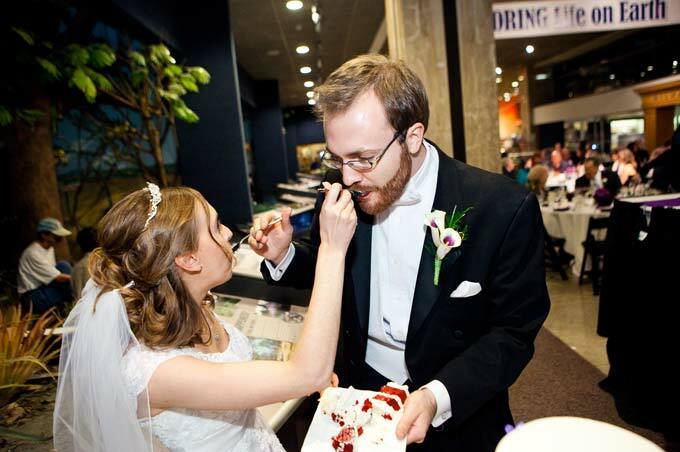 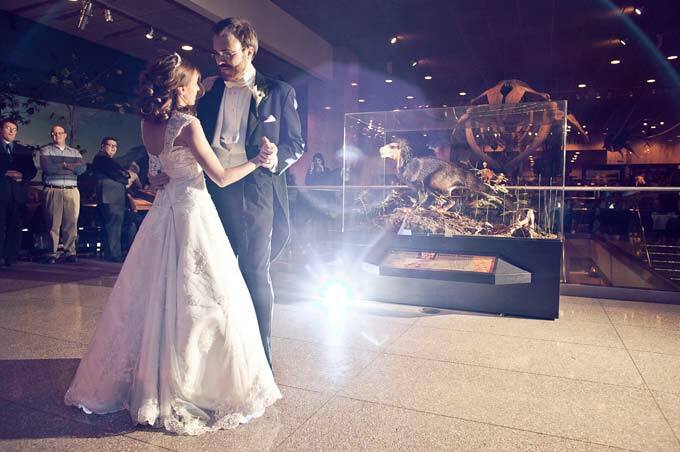 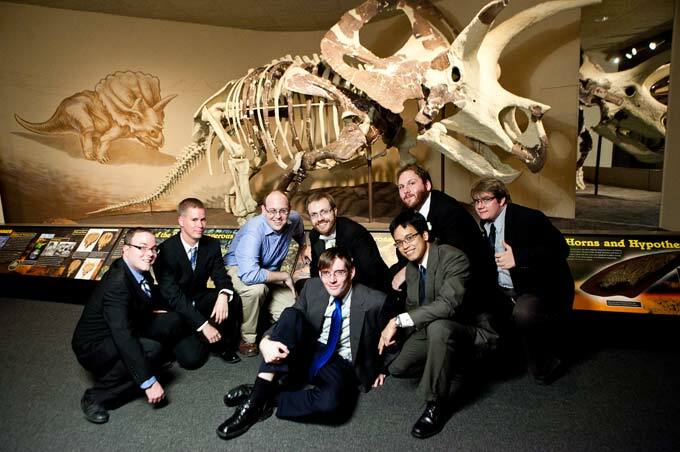 As one of the unique Milwaukee wedding venues, this couple loved “exploring life on earth” throughout the museum, dancing in the “Streets of Old Milwaukee,” posing for photos next to their favorite dinosaur fossils, slow dancing across from exhibits and enjoying a wonderful wedding catered by Zilli Hospitality Group. 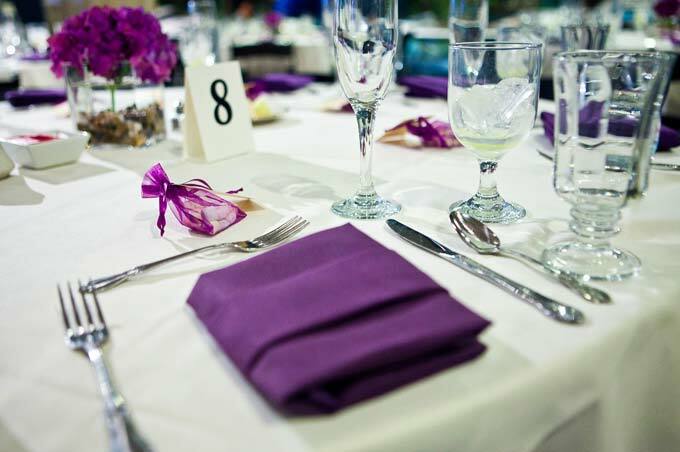 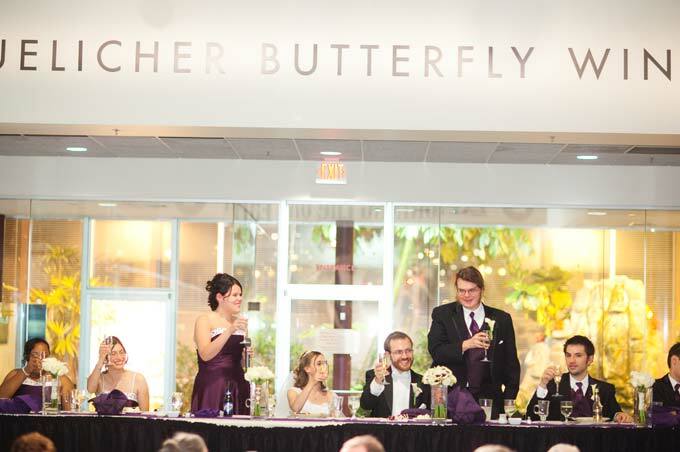 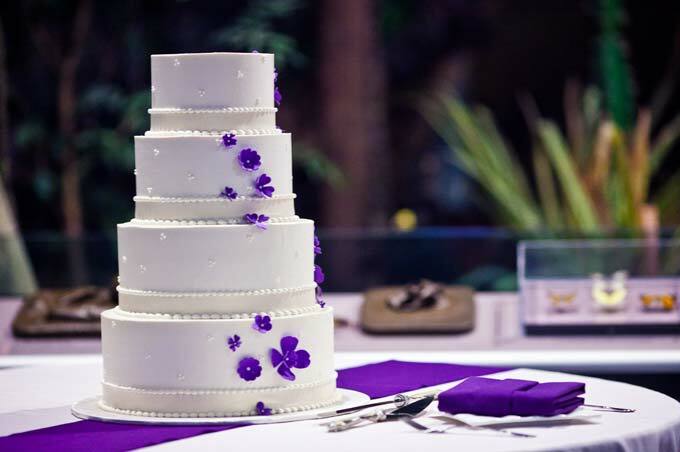 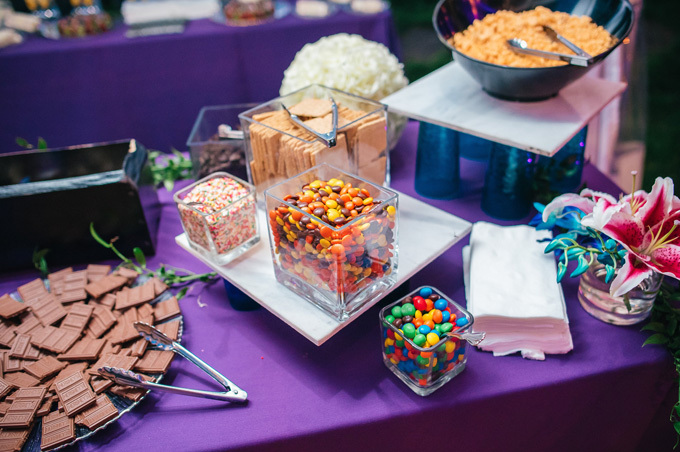 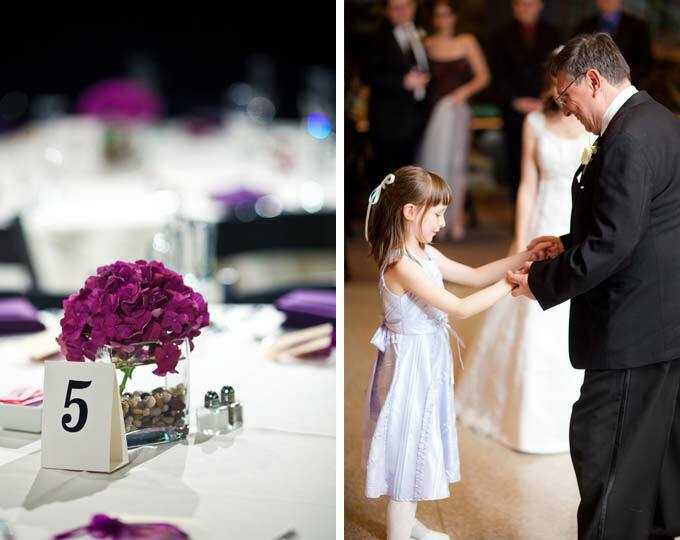 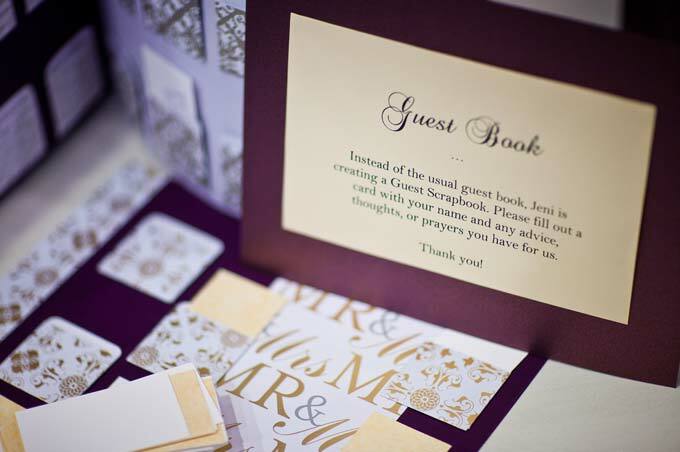 Take a look at the beautiful purple and white wedding of Jeni and Jay and see how we helped them transform this unique Milwaukee wedding venue into their perfect wedding venue. 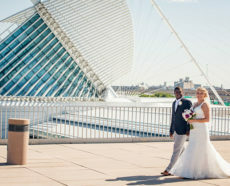 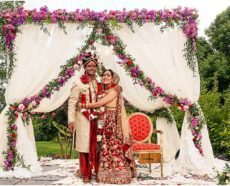 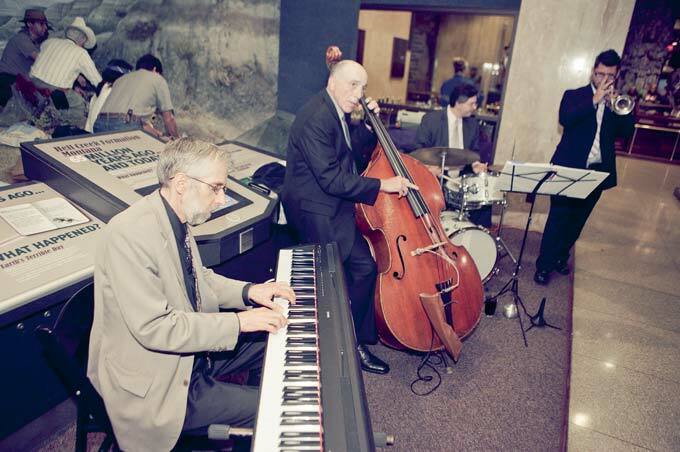 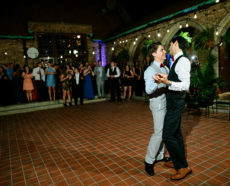 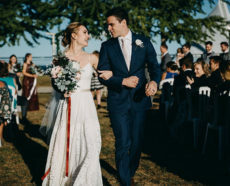 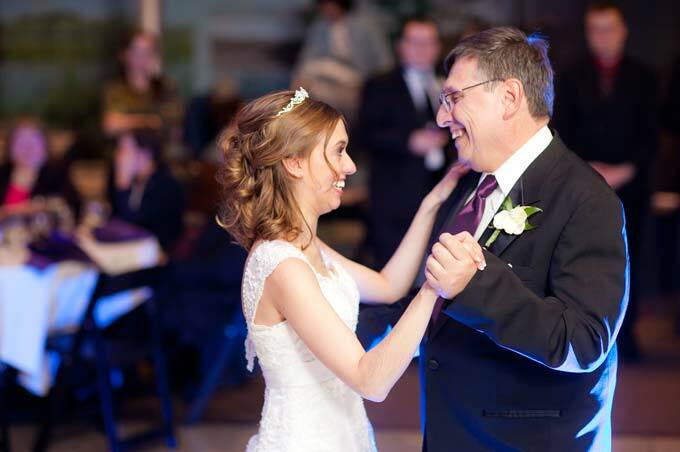 Their photos capture some amazing glimpses of their wonderful evening and show how easy it is to match your style with the perfect Milwaukee wedding venue!